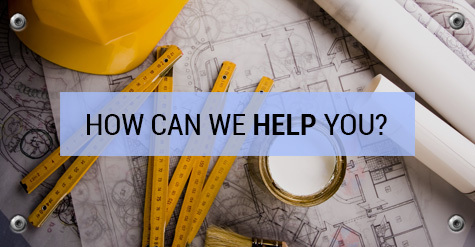 Building a new home takes a lot of planning, a good process, quality subcontractors, and continuous communication to be successful from start to finish. Finding the right lot/property, house plan, house orientation, and product selection to fit your taste and budget are areas Sauk Prairie Remodeling prides itself on. 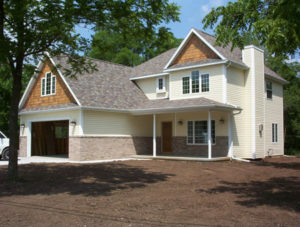 Whether it’s a first time home or your retirement home Sauk Prairie Remodeling can guide you through a smooth new construction process you’ll enjoy years after completion.